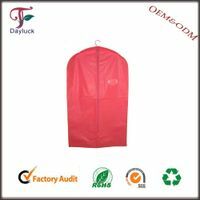 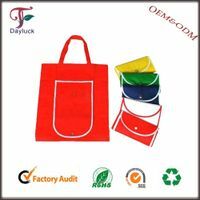 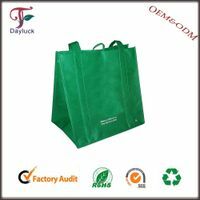 Changzhou Dayluck Bag Manufacturing Co., Ltd. 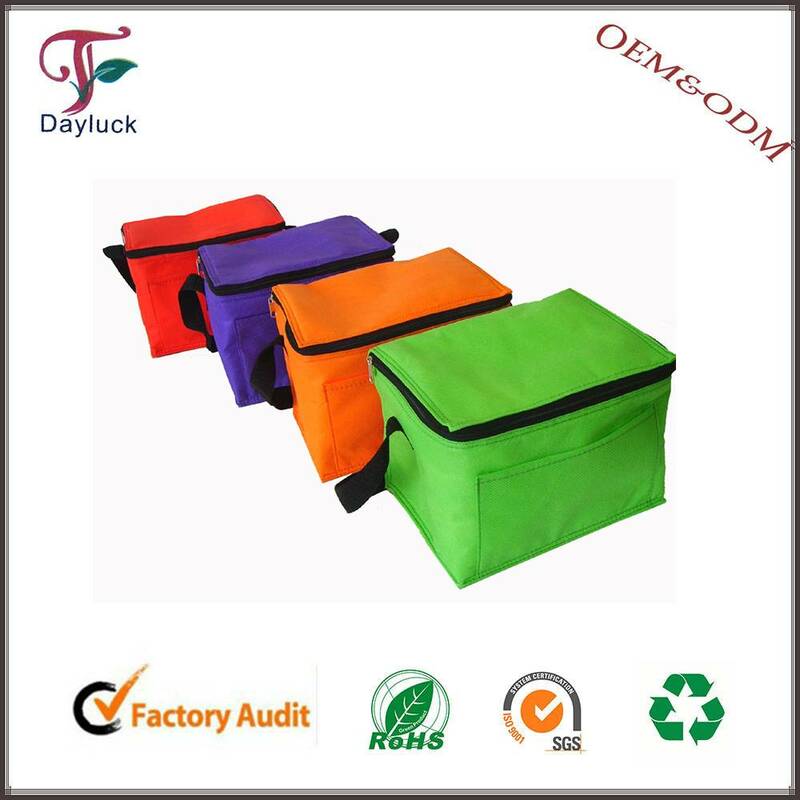 Samples help guarantee the accuracy and quality of mass production. 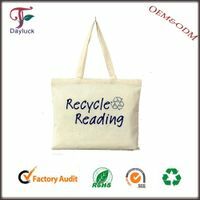 Sample fee could be refounded with order confirmed.